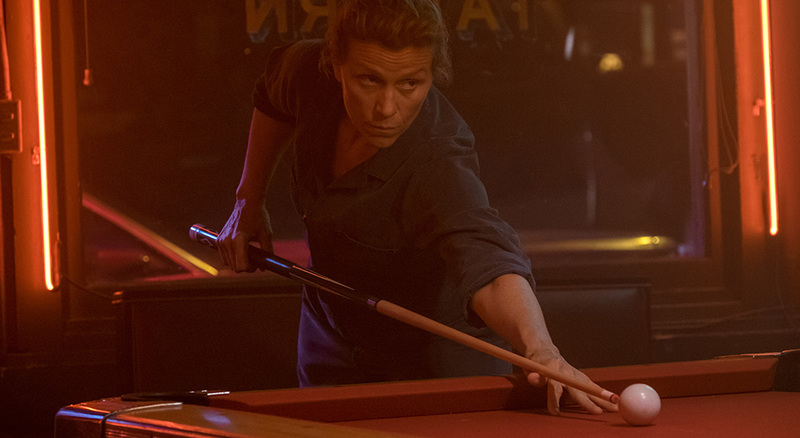 Blackmagic Design’s URSA Mini 4.6K was amongst the camera’s used in the filming of “Three Billboards Outside Ebbing, Missouri”. Starring Frances McDormand, Sam Rockwell and Woody Harrelson, the film is lensed by British cinematographer Ben Davis, known for his work on Marvel Studios’ Guardians of the Galaxy, Avengers Age of Ultron and Doctor Strange. McDonagh’s work is particularly dialogue heavy, and so the film features a lot of close up shots throughout, begins Davis. “In those moments you need the ability to step away and provide the audience with context, whether that is to establish a location or to set the mood and tone,” he explains. “Unfortunately, it is those establishing shots, particularly when working on smaller budgets, that just aren’t factored into the shooting day,” said Ben. 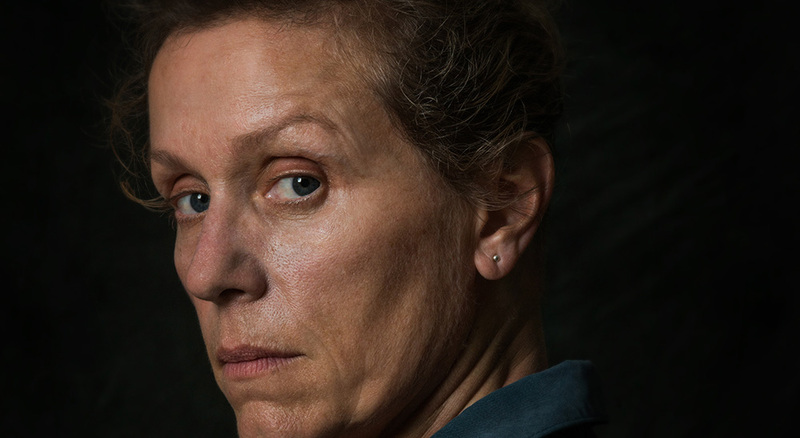 “As a rule, I always tend to arrive on set early so that I have time to process the day before the cast and crew arrive, and that is where I filmed a lot of the general views (GV) and beauty shots for Three Billboards. Manchester, United Kingdom – November 13, 2017 – Blackmagic Design has today announced that its URSA Mini 4.6K digital film camera was amongst the camera packages used in the filming of Academy Award winning director Martin McDonagh’s latest film, Three Billboards Outside Ebbing, Missouri. Starring Sam Rockwell, Woody Harrelson and Peter Dinklage, the film is lensed by British cinematographer Ben Davis, known for his work on Marvel Studios’ Guardians of the Galaxy, Avengers Age of Ultron and Doctor Strange. McDonagh’s work is particularly dialogue heavy, and so the film features a lot of close up shots throughout, begins Davis. “In those moments you need the ability to step away and provide the audience with context, whether that is to establish a location or to set the mood and tone,” he explains. Davis had the URSA Mini 4.6K rigged up with a short zoom, which he rented from Panavision, and a Blackmagic URSA Viewfinder. “The accessibility of the URSA Mini is what makes it a great camera. When I didn’t have a crew, I was able to grab it from the bag and film on my own. It meant I was always in a position to capture the beauty of the early morning light. 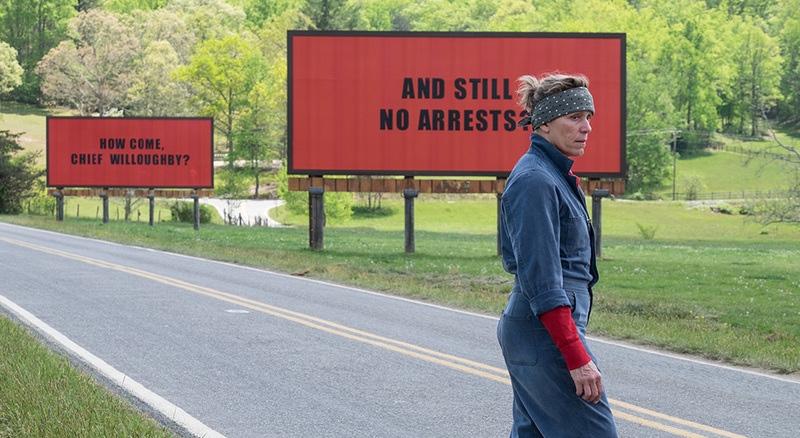 Graded and finished in DaVinci Resolve Studio, the DI on Three Billboards Outside Ebbing, Missouri was delivered by Goldcrest Post colorist Adam Glasman. Product photos of the URSA Mini 4.6K, URSA Viewfinder, DaVinci Resolve 14 and all other Blackmagic Design products are available at www.blackmagicdesign.com/media/images.